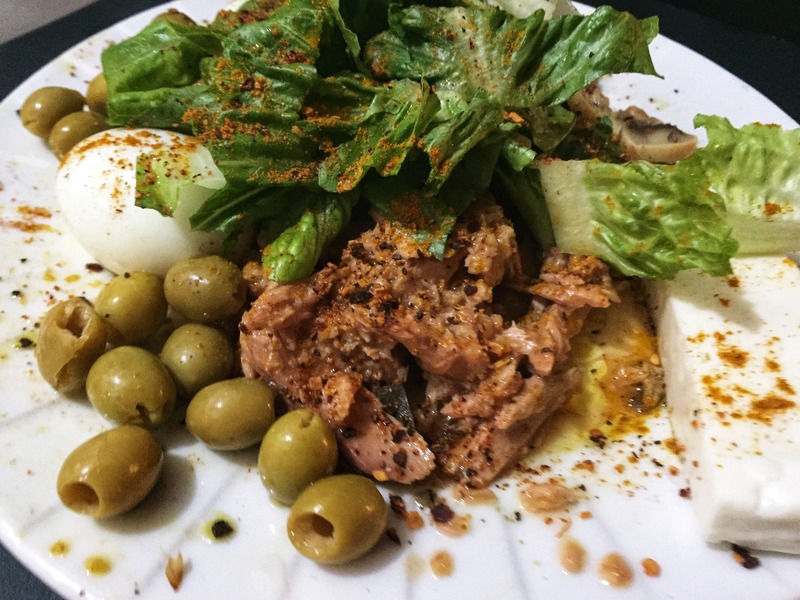 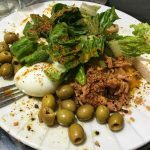 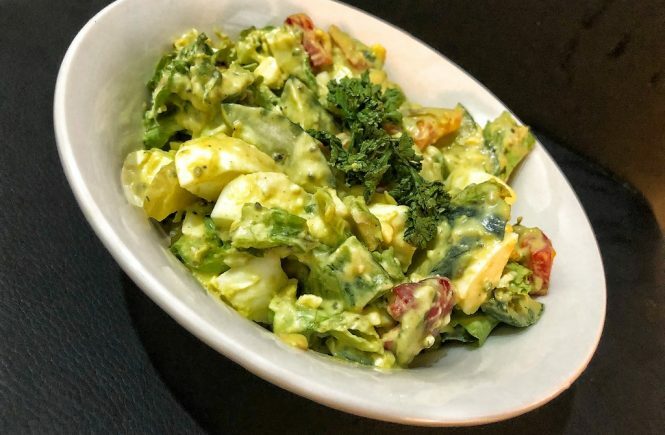 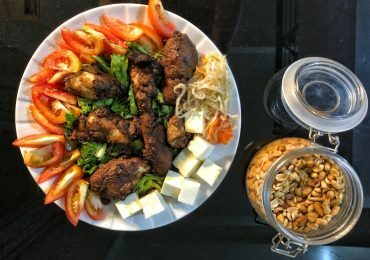 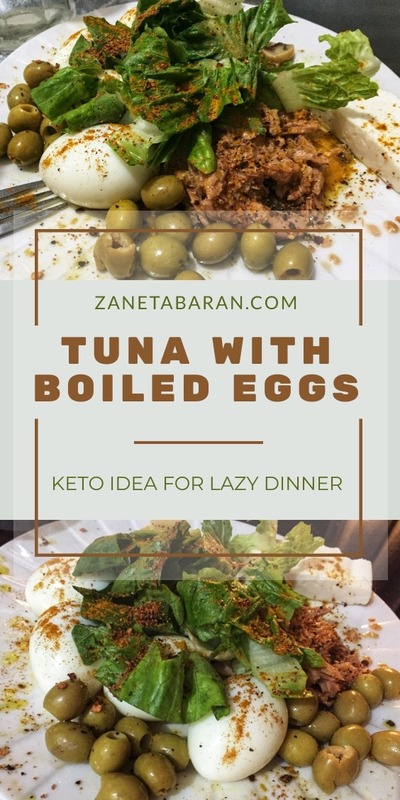 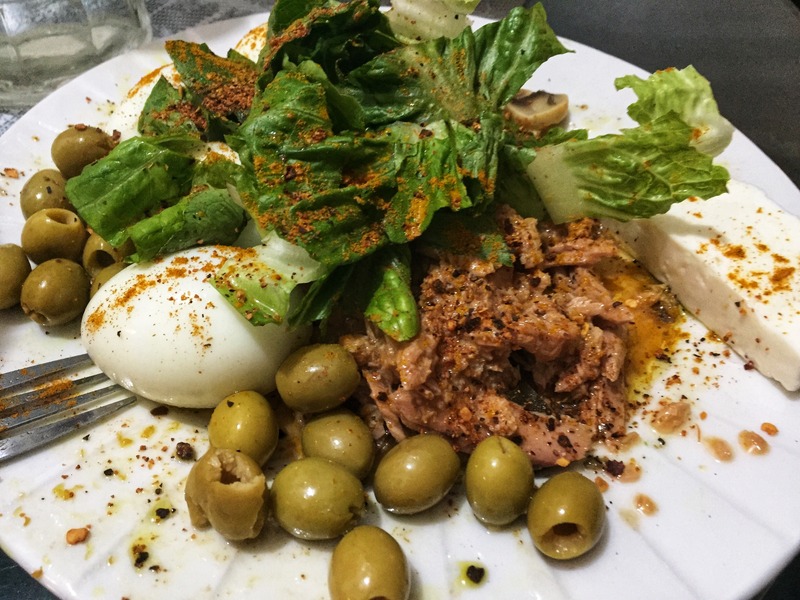 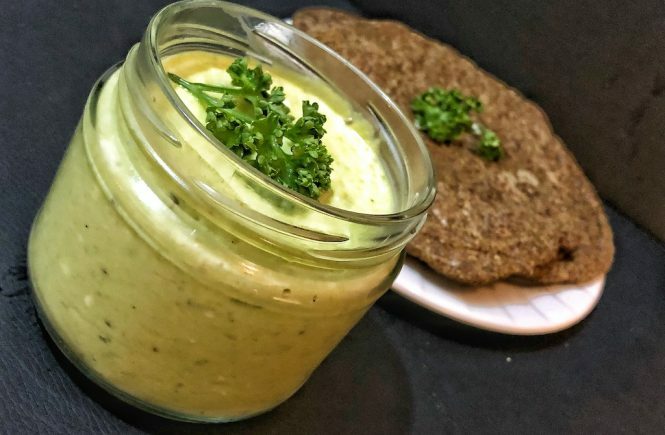 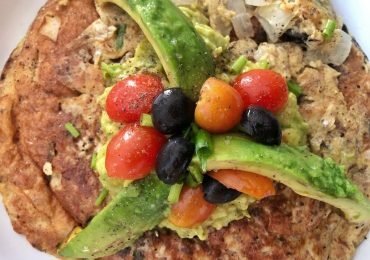 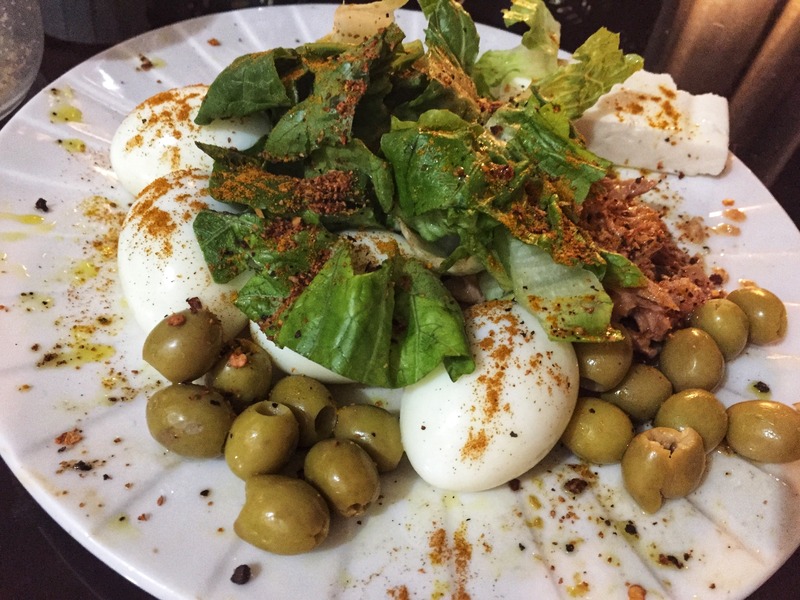 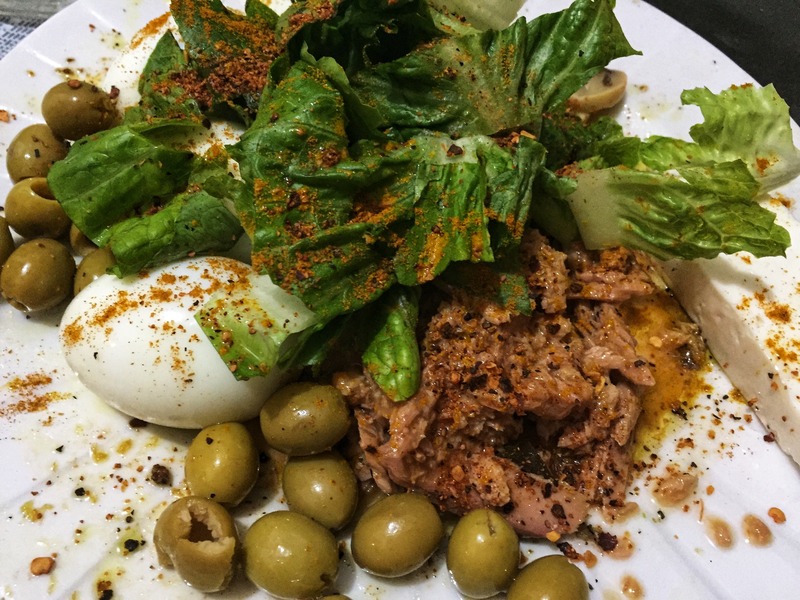 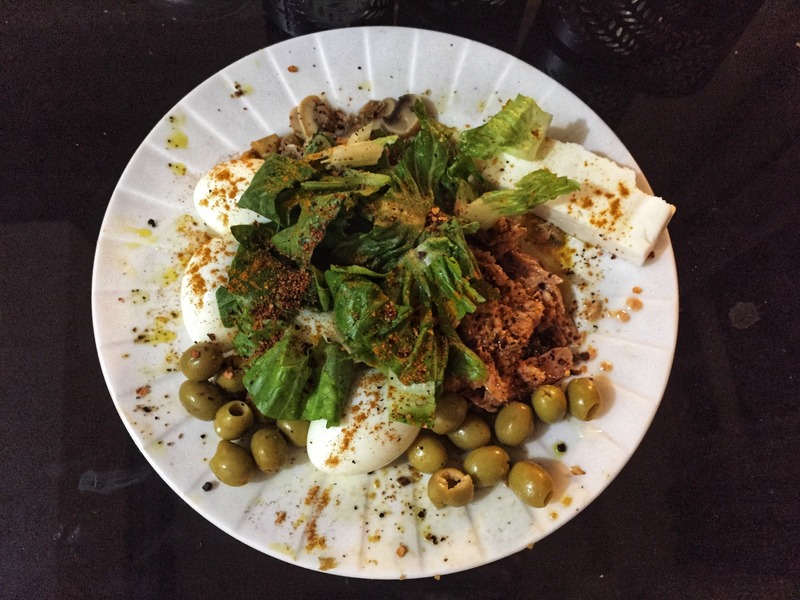 How to make keto tuna with boiled eggs for lazy dinner? 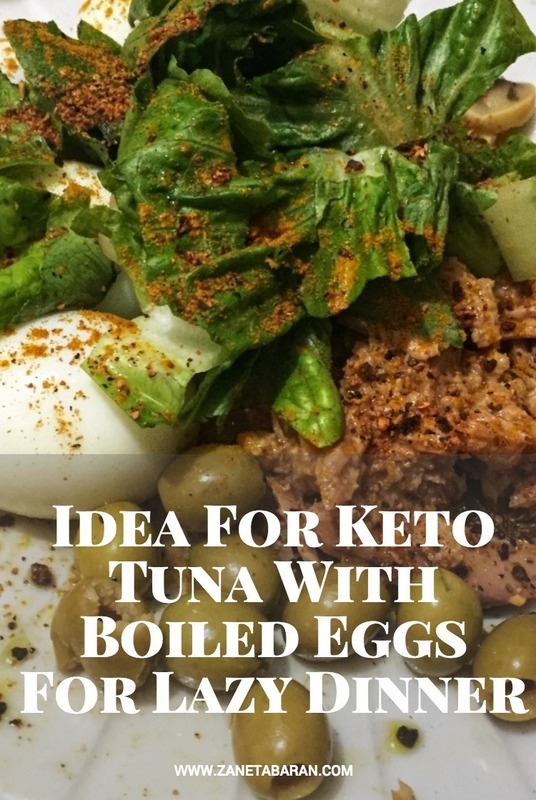 Add seasoning and you are ready to go! 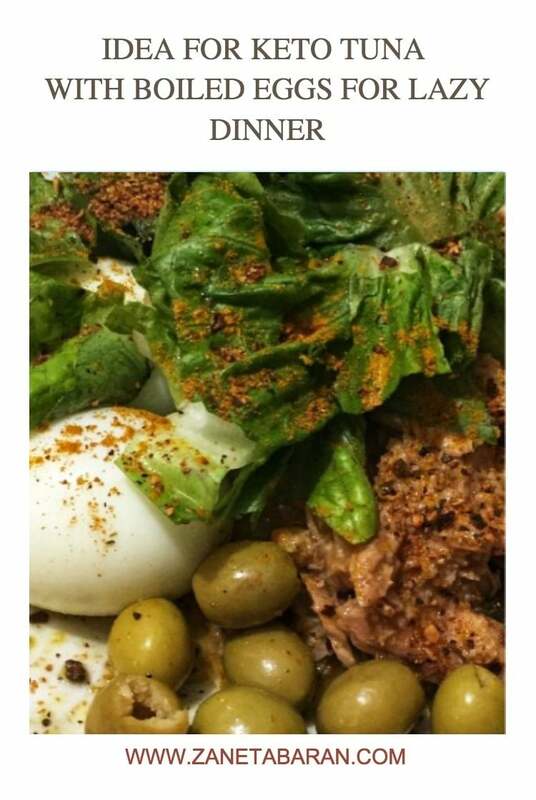 As you can expect, you can create millions variations of this meal. 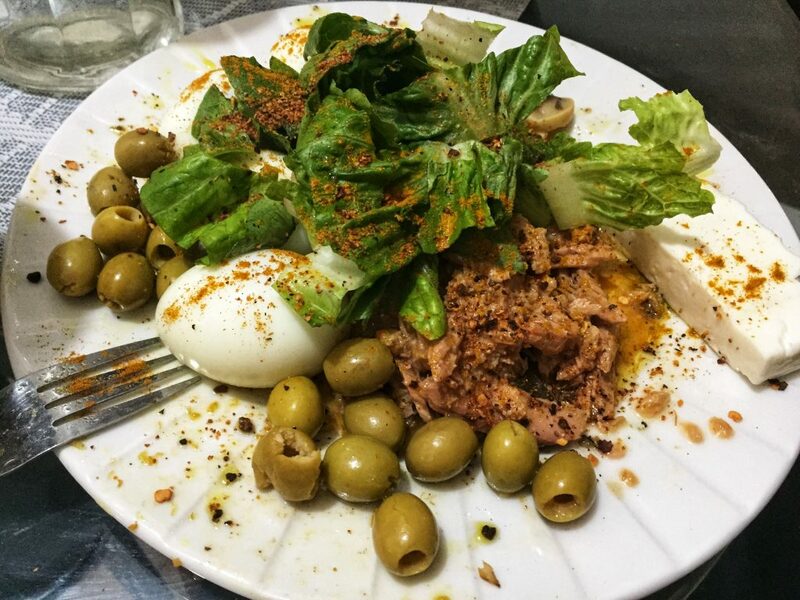 Let’s have a fun and put on the plate whatever you have in the fridge! 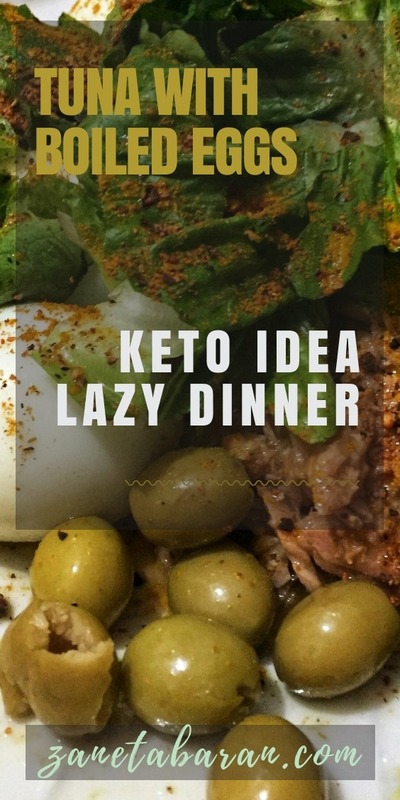 Feel free to share ideas with me. 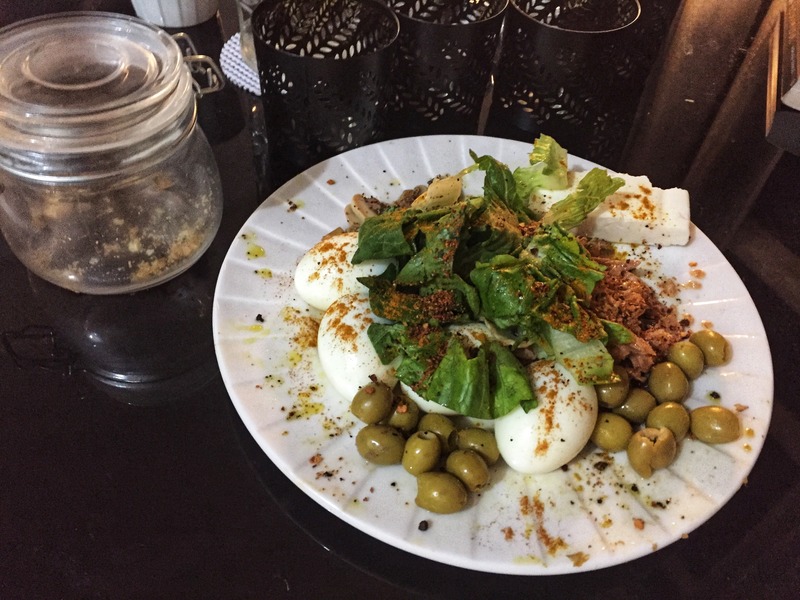 Don’t be afraid of eating many eggs, latest study shows that they don’t have bad impact on our body, yolk and white is in perfect proportions and eating eggs daily is totally safe.